A report went out today over the net that the retail giant Amazon will approach HTC to make its first ever smartphone. There were rumors doing rounds for over an year now. According to an article published in Financial Times, three different smartphones are being developed for Amazon with HTC being one of them. Amazon is keeping HTC ahead in the race and if nothing goes wrong, we will see an HTC made Amazon smartphone by the starting of 2014. In the early stages, it was rumored that there would be two different Amazon smartphones – One with a 3D interface and the other was said to be offered for free or at a very low cost. But recently, Amazon ruled out all these rumors and said that it would never offer a phone for free of cost and intimated a 2014 released of these smartphones. Both the parties refused to comment but the Chief-of-Marketing Ben Ho told Financial Times that they will be focusing to build their own brand and will look forward to collaborate with other brands and carriers in the market. On the other hand, this deal will be a breakthrough for HTC as the mighty Taiwanese phone manufacturer is trying to come out of its first-ever quarterly loss incurred this month. Using this deal, HTC will want to impress its presence in the market and will try to find a foothold against the other two smartphone giants- Samsung and Apple. In the past, HTC earned a huge lot of reputation for making good quality hardware for other companies- in the likes of Palm. 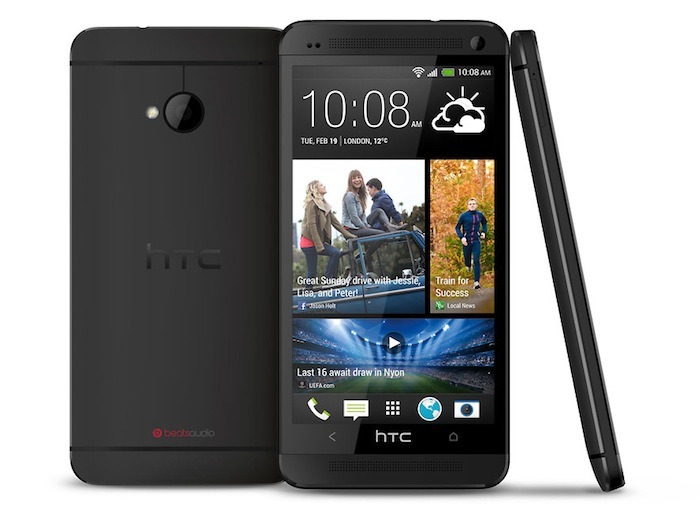 HTC One was also a big hit on paper, but when it came to the market – it was lost in the crowd. HTC’s Chairman Cher Wand recently stated that HTC will try to reform its marketing and brand strategy in the next few months despite of the losses. If working together with Amazon and a successful launch of the smartphone happens altogether for HTC, who knows what market scenario is in store for us on 2014? So lets wait and watch!